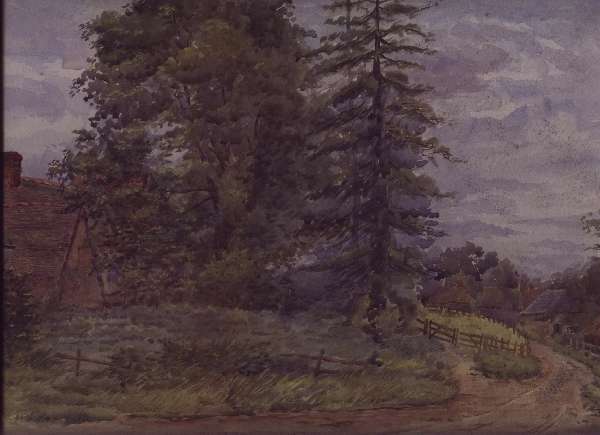 The original of this water colour is owned by Maurice W.D.Bleines – it was found among his Fathers odds and ends many years ago. It now has pride of place in his sitting room. It is believed that it was probably painted in the latter half of the nineteenth century, where his Father obtained it, is not known. Written on the back of the painting is “Little Ann” by Miss Nellie Saylant and stated as Elsie’s Picture.